 LionDesk offers the ability to send the same email to all contacts or a specific selection of contacts. The emails will be sent as individuals emails to each person selected. 6- A new window will appear as shown below. Here you select a template to send by clicking on the green arrow (left hand side) or manually compose an email within the subject and body lines. 7- Once you are ready to send, scroll down this window to select your delivery options of Immediately, Schedule (to select a future date for delivery), or Recurring (to send the same email to the same population more than one time). 8- Lastly, click on "Send Email"